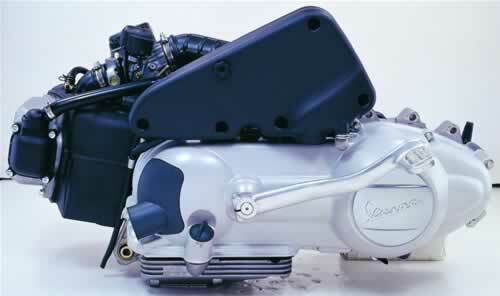 Atop grade scooter engine which made by Italy Piaggio’s technology. Force air-cooling system with high efficiency. Unique balance technology and excellent transmission system, more stable. High equipment, low noise and low oil wear, what make it be the first choice of the top grade European vehicles. mais la fixation du moteur se fait par en bas !!!! !